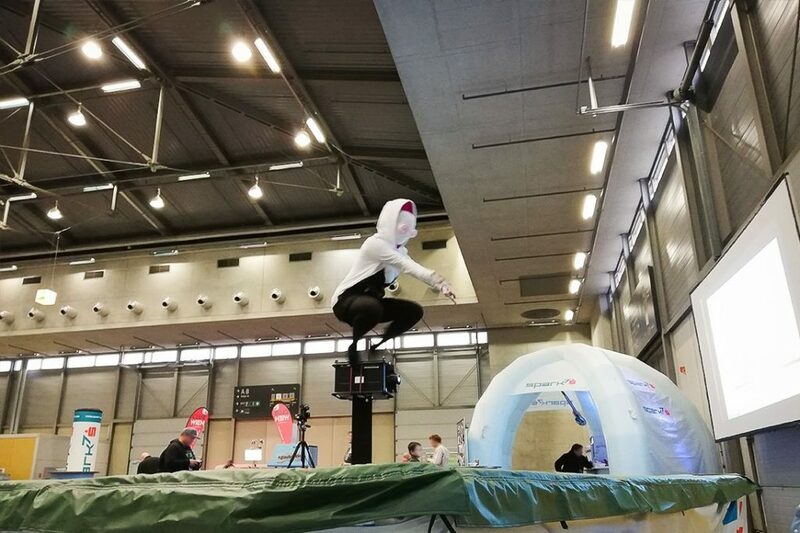 What a fascinating event – more than 26.000 people in only 2 days visited the Vienna Comiccon 2018. 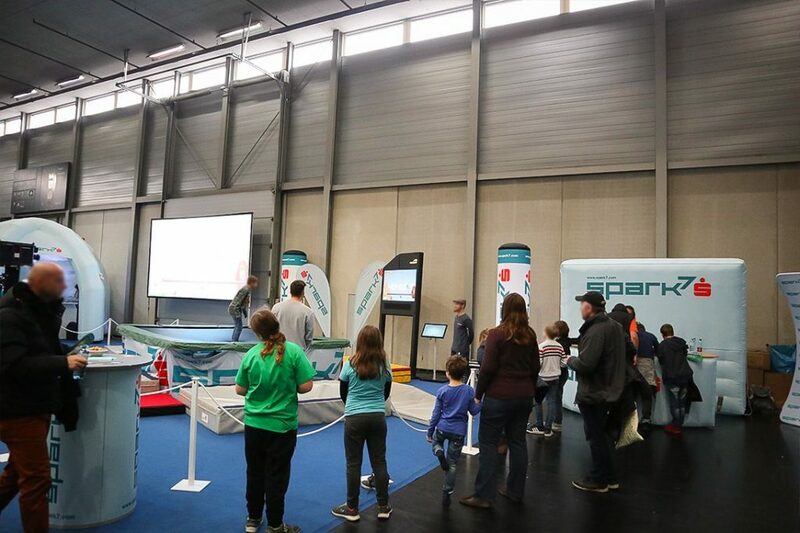 Together with ERSTE Bank / Spark7 we took part with our interactive trampoline games to attract people. 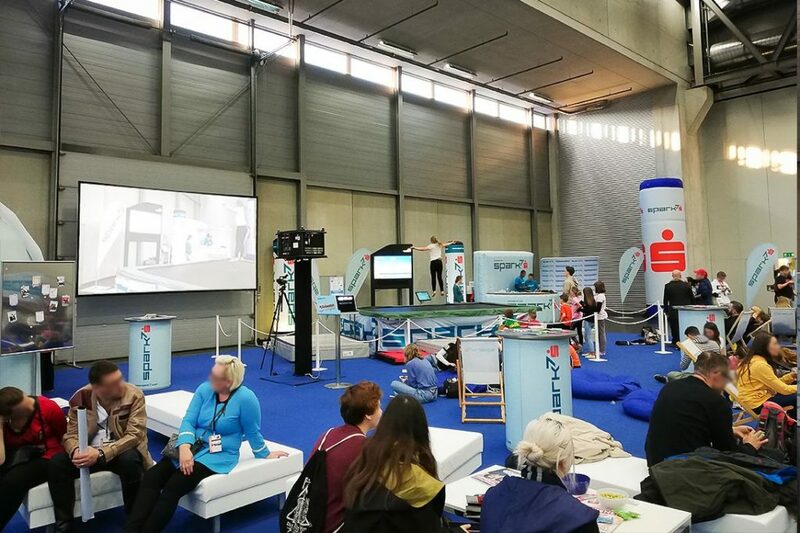 Parents were happy to sit down in the cozy chairs at the booth in hall C and enjoy a cup of coffee. 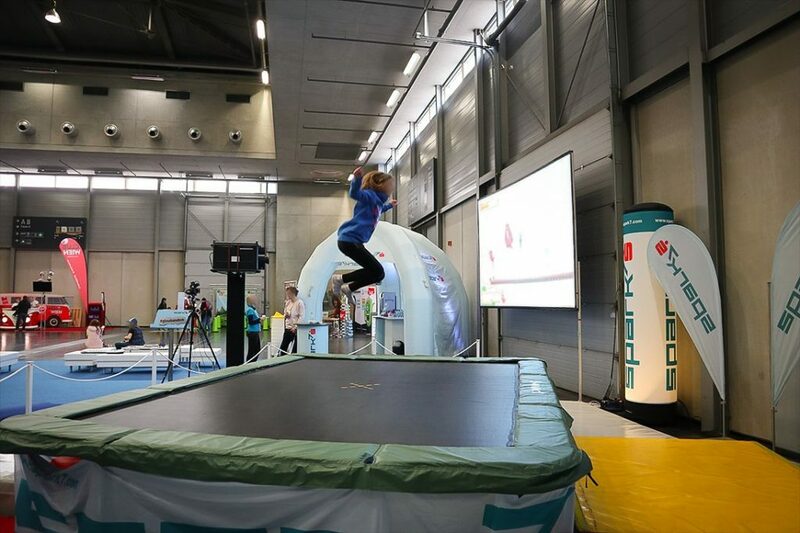 Meanwhile kids had fun on our interactive trampoline games. “Interacting with the screen seeing yourself as a game character is a great way to entertain kids and adults. 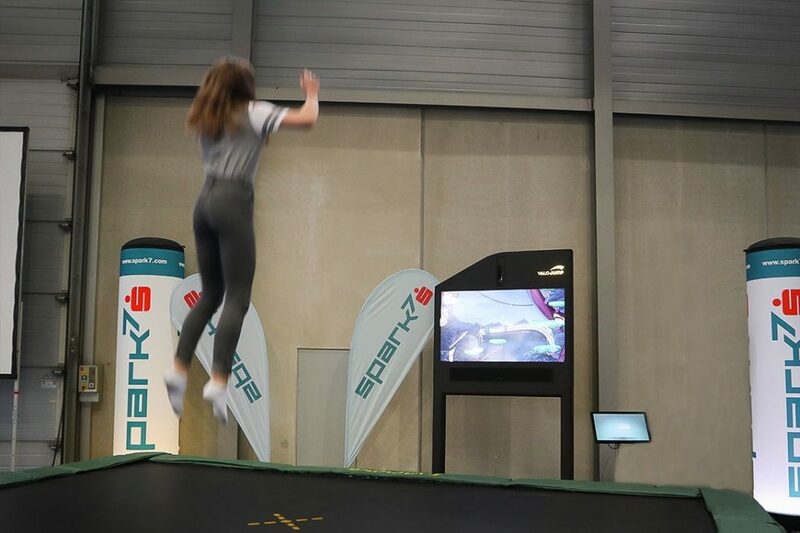 The Valo Jump interactive trampoline games were a great choice to attract people to our booth” – was the customers feedback after the event.